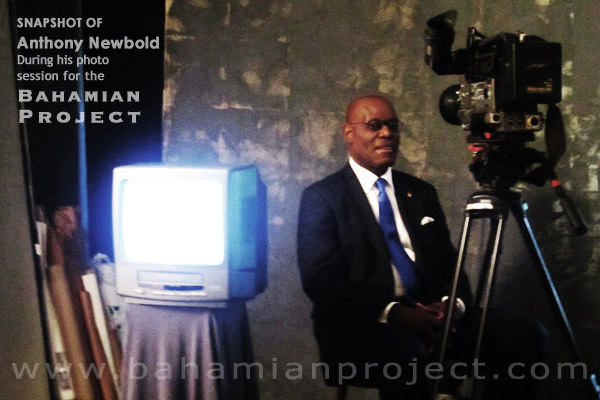 A native Cat Islander, Anthony Asaph “Ace” Newbold is a pioneer in Bahamian Journalism. 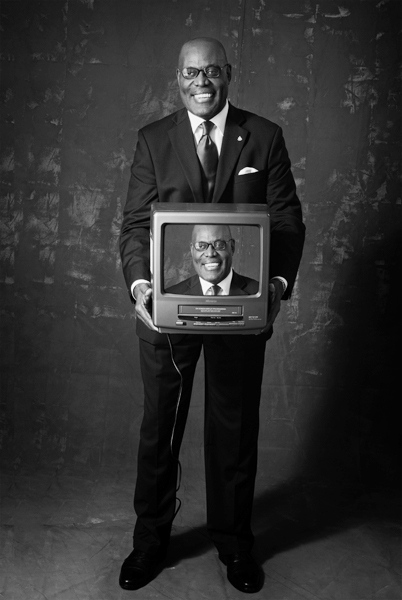 He has earned a reputation for integrity and strength of human character over the decades of his career. 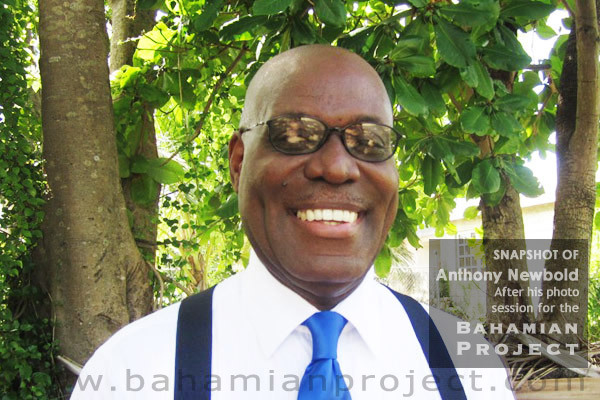 He was the first subject selected to be photographed as the Bahamian Project moved into its second year.